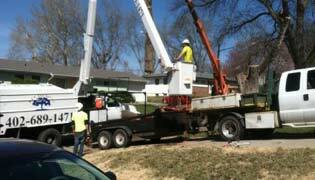 A And C Tree Services is a professional tree service and arborist company, serving Omaha NE and the surrounding area. 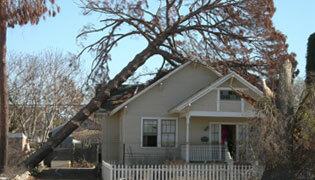 For years we have been providing Omaha NE's home and business owners with a variety of services, including tree pruning and trimming, tree removal, planting, tree cabling, land clearing, stump removal, lightning protection, and tree health and pest management. 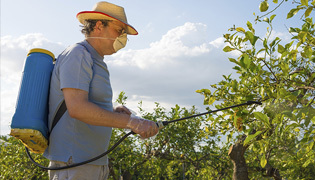 All information provided is provided for information purposes only and does not constitute a legal contract between A And C Tree Services and any person or entity unless otherwise specified. Information is subject to change without prior notice. Although every reasonable effort is made to present current and accurate information, LinkNow™ Media makes no guarantees of any kind.